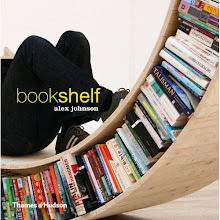 Design: Patricia Hopfer.The back part incorporates a library shelf, which can serve as a practical storage space for books or all other items you need. It all makes for a delightful cosy corner in your home. 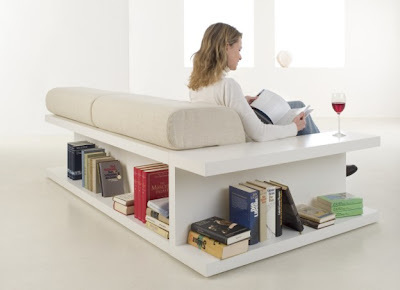 The seat cushions and the libraries are connected and fixed through connectors which are placed invisibly under the libraries.